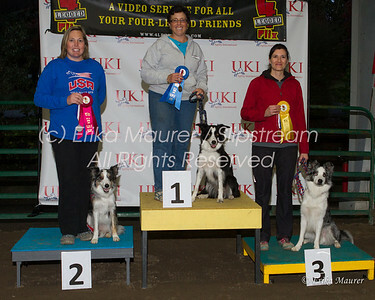 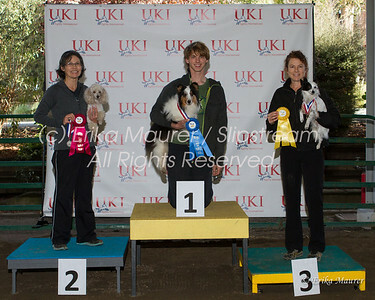 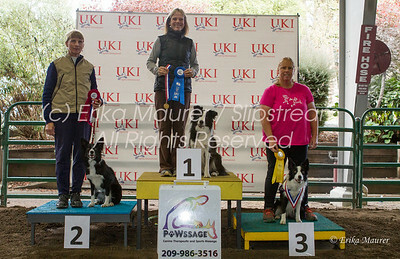 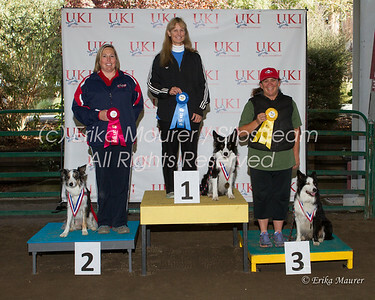 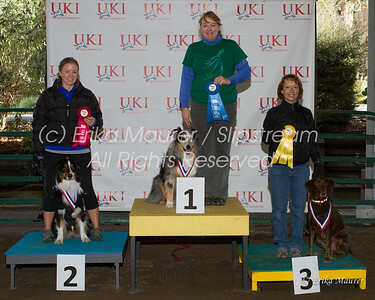 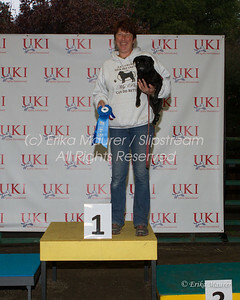 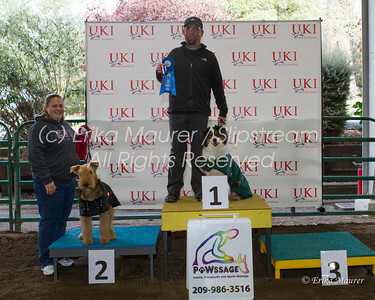 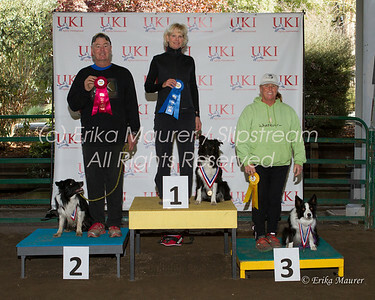 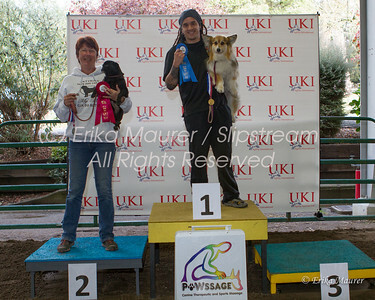 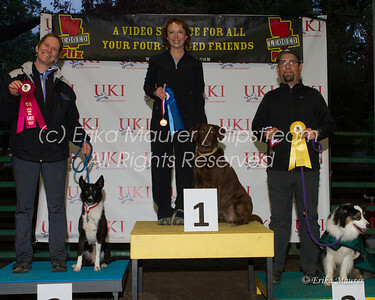 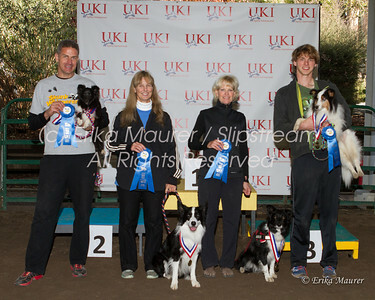 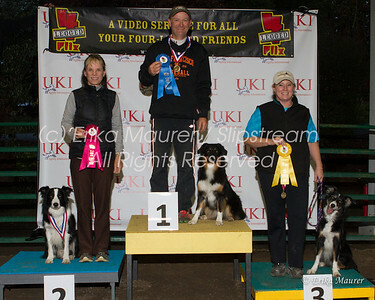 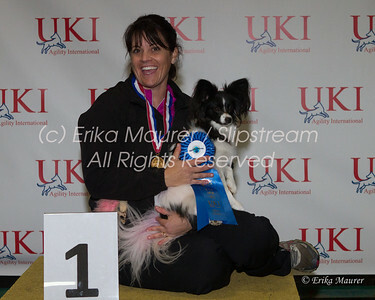 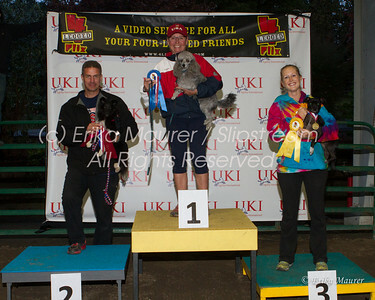 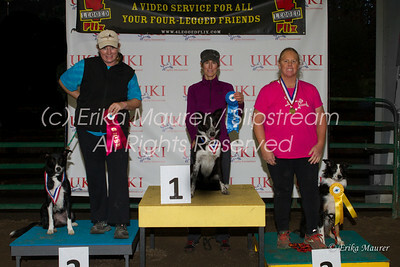 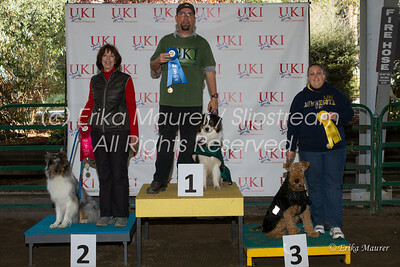 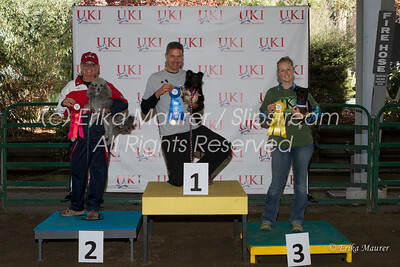 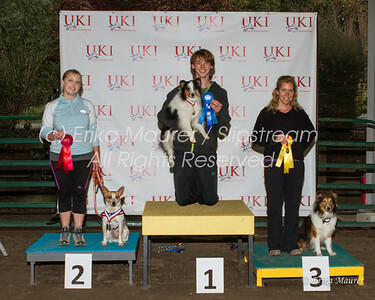 Awards photos from Nov 2012 UKI US Open in Santa Rosa, CA Use "search" function at top of screen to locate dogs by call name, breed, handler first or last name. 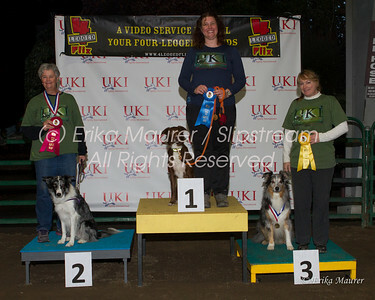 Keywords below images are also clickable to bring up images with identical keywords. 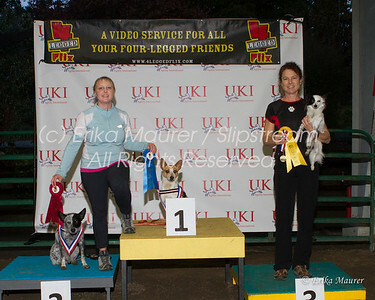 Photos are available for purchase online via SmugMug. 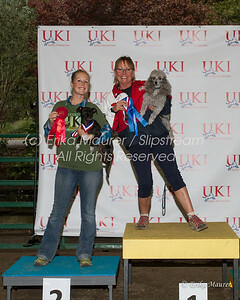 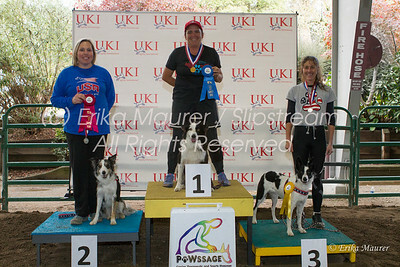 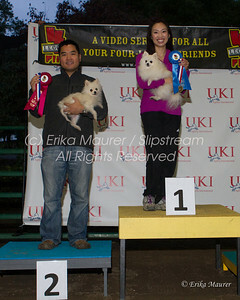 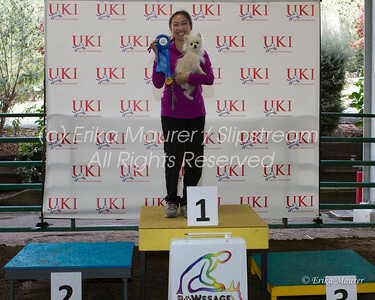 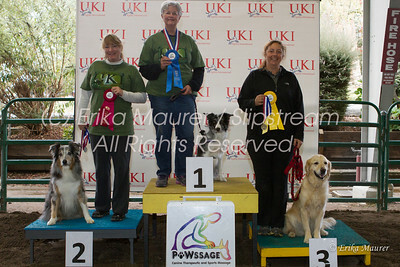 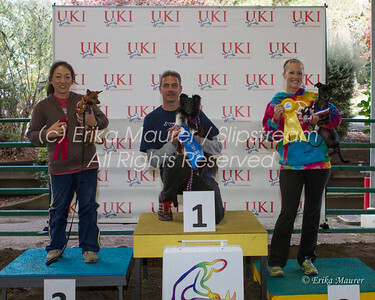 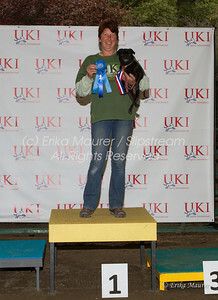 If you want to order all digital files of one dog (including podium shots), cost is $50 for online downloads. 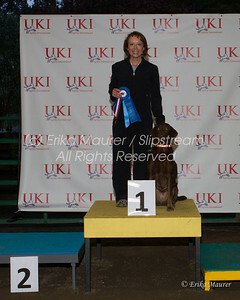 Download discount only available via email. 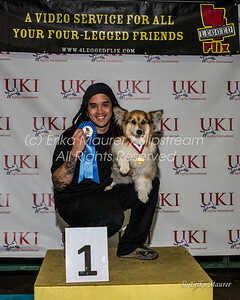 For digital downloads, multiple dog discounts, or any questions please contact me at photos@agilek9s.net. 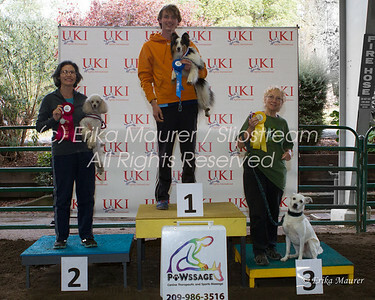 Images will be checked for white balance and cropping prior to printing or package purchase; downloads purchased online are "as is."